The price of a single-family home in Wakefield, Massachusetts, as well as home sales, have increased through October 2013, according to data provided by The Warren Group, publisher of Banker & Tradesman. From January to October 2013, the median sale price of a single-family home in Wakefield, MA increased 7.34 percent to $407,000 from $379,175 during the same period in 2012. 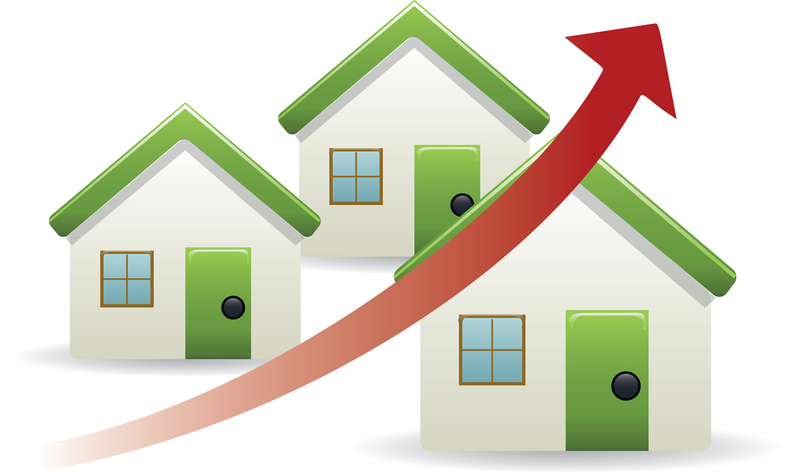 In October 2013 the median price increased 5.14 percent to $409,000 from $389,000 in October 2012. Single-family home sales slightly increased from 19 home sales in October 2012 to 20 sales in October 2013. Single-family home sales jumped by 20.15 percent in 2013 through October. Through the first ten months of year, single-family home sales increased to 156 sales from 188 sales during the same period in 2012. Condominium sales in Wakefield increased 42.86 percent in October to 10 sales from 7 condo sales in October 2012. Wakefield condo sales from January through October 2013 increased 12.5 percent to 72 compared to 64 during the same ten-month period in 2012. Through the first ten months of 2013, the median condo price declined 6.44 percent to $258,000 from $275,750 during the same period in 2012. Bucking statewide trends, the inventory of condominiums in Wakefield increased 7.1 percent in October, according to the Massachusetts Association of Realtors. Like most of the state, single-family homes on the market in Wakefield declined 12.5 percent compared to October 2012. Currently, there is only 1.5 months of single-family home supply on the market.